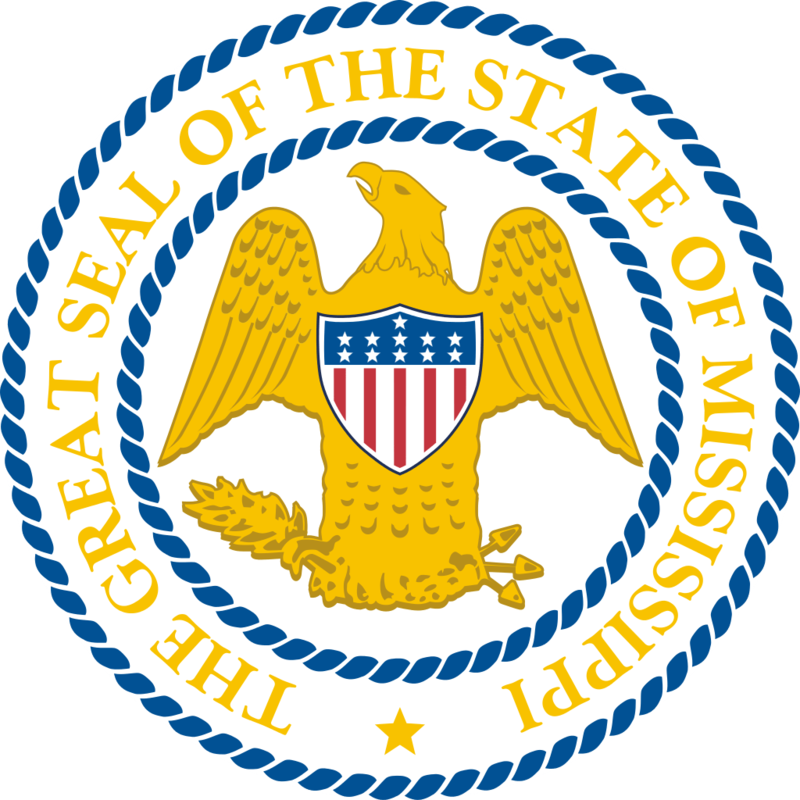 Mississippi has one student loan forgiveness program that is specific to just the State of Mississippi. If you have private student loans, it might make more sense to refinance your loans and see if you can get a lower interest rate and payment. We recommend Credible for student loan refinancing because you can find out in 2 minutes or less if it's worth it. Try out Credible here. If you do refinance with Credible, you can earn a $200 bonus! § You are currently holding a Mississippi Alternate Route Teaching License. § You are currently holding a teaching position in a Mississippi public school district located in a critical teacher or subject shortage area. § You have undergraduate student loans in your name. Perkins and Graduate-level loans do not qualify. § You are not currently in default or delinquent on any Federal, Sate, or local educational loan. § You have not received funds from the Critical Needs Teacher Loan/Scholarship Program or the William Winter Teacher Scholar Loan Program.